It’s the end of June but summer is just getting started! 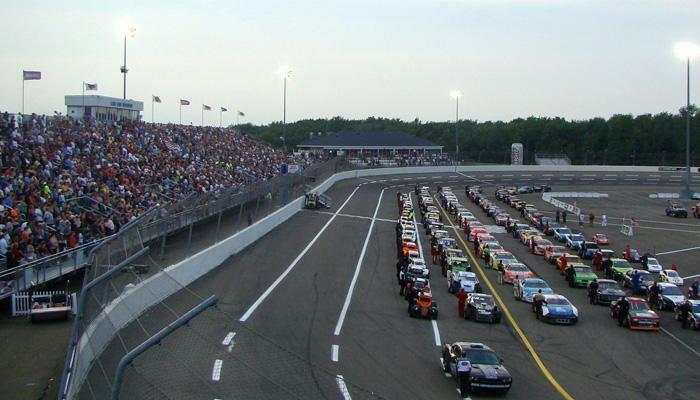 If you’re an Erie local you know that Lake Erie Speedway is not only the local racetrack but the host to a myriad of events during the summer season. In hopes that nobody misses out on the 2017 events, we’ve attached a link to events that are scheduled for this year. We hope to see you there! Remember to stay hydrated and wear sunscreen, and enjoy your summer safely!